At Ca'Puccino quality isn’t an advertising ploy, but a true company philosophy that comes from continuous research and taking the best of great Italian artisan traditions – where the focus is on simplicity and the natural goodness of raw ingredients. It is with this philosophy that Le Golose, a selection of gourmet brioche buns, was born. 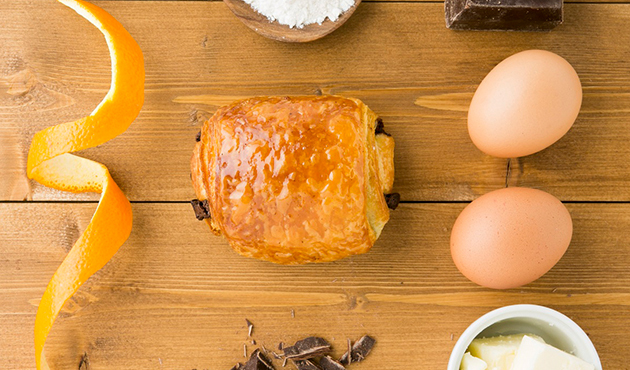 The exclusive recipe, made by Ca'puccino in collaboration with some of the best emerging Italian confectioners, is a welcome addition to the breakfast offering. Give in to temptation and try them all! 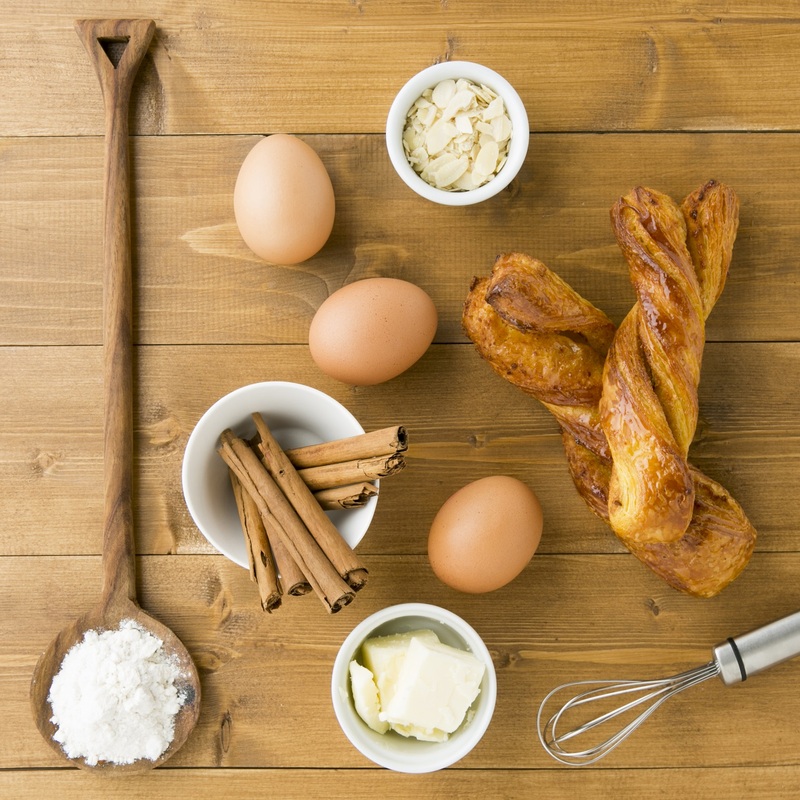 Eggs, flour, butter, almonds and a pinch of cinnamon: all combined and twisted into a braid of pure happiness! 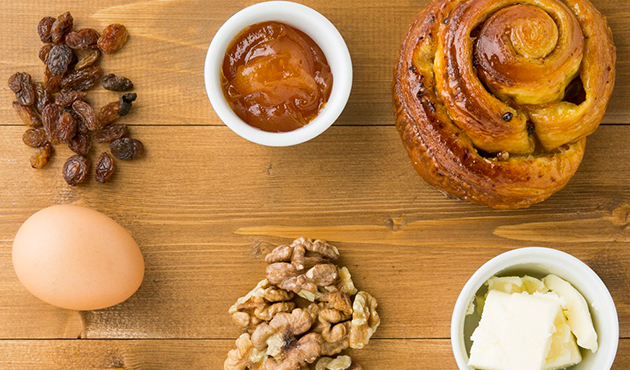 A swivel with raisins, walnuts and apricot sauce will get your day off to the best start! An all-butter saccottino with dark chocolate flakes and orange peel: the perfect pairing!